क्या ये बुगाटी कार बन पाएगी दुनिया की सबसे तेज़ प्रोडक्शन कार? Very nice car but I didn&#39;t get it delivered on time. 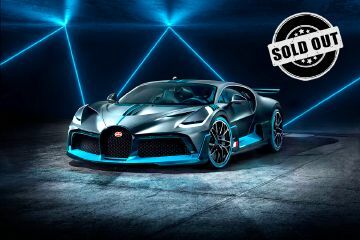 I like the futuristic look it has, definitely better than Chiron. 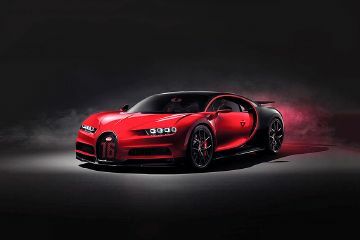 Superb car, amazing speed, the sound is superb but it costs a lot but I love the car Its design is amazing for the first drive I love Bugatti And all its models. It&#39;s a wonderful Car. Truly amazing.